Aquacade Fountains Stainless Steel DN25 1" Angled Fan Jet Adjustable Fountain ... | Fountain City Art Ctr. 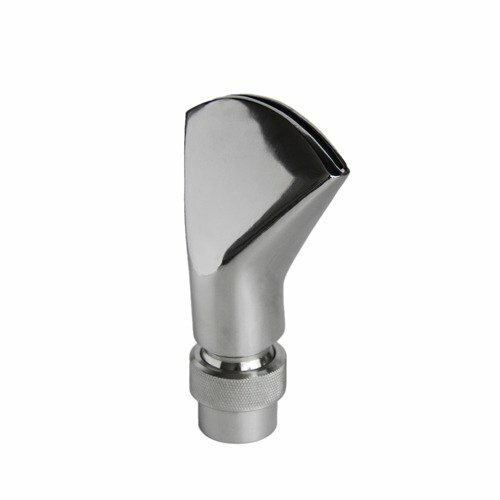 Angled fan is a small to medium size adjustable jet nozzle. It creates a particularly compact, fan shaped water stream. Whether as single nozzle or as group arranged around a central nozzle, fan jet nozzle will always generates an impressive presence. The nozzles work independently of the water level and can be located in dry areas.